The BVX-103 Bench Top Adhesive Fume Extraction System is a powerful yet portable system for a single user with arm/plenum, requiring no external ducting and can be situated on top or underneath the bench. 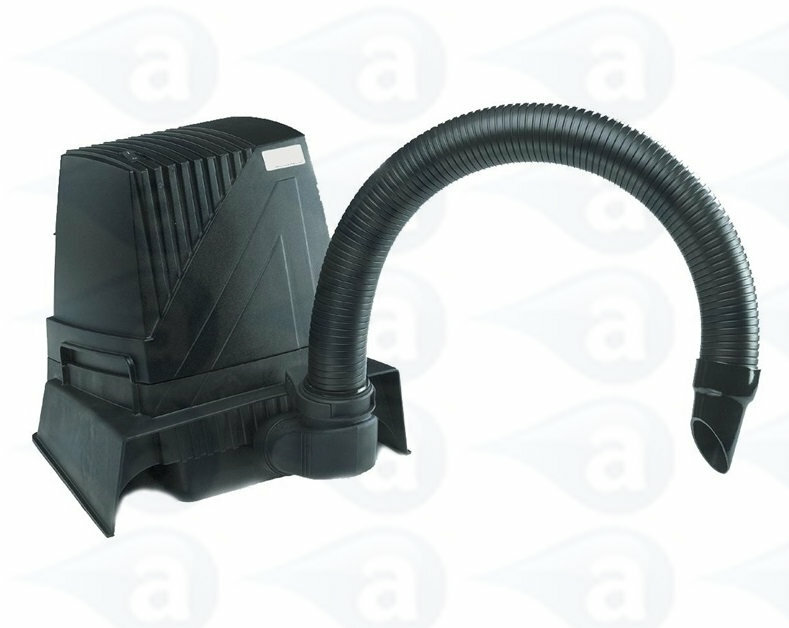 This system is fitted with a Pre-filter FP-BVX and deep bed gas filter FG-BVX. We recommend that the pre-filter be inspected regularly and replaced if necessary. This will ensure a good life for the main filter and prevents over heating of the extraction motor. 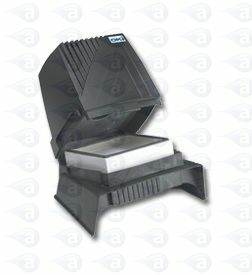 The BVX-103 is a portable, single-user Bench Top Filter Unit. Plenum or exhaust arm versions are available. The BVX-103 model has a deep-bed carbon filter for organic solvent and adhesive applications. The units high suction force of 5 Inch water column assures long filter lifetime. - UL, CE and CSA certified.